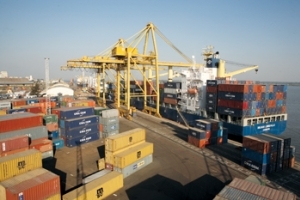 Global ports operator DP World clinched deals in Equador and Somaliland in recent weeks to develop terminals, boost container traffic and spur general trade in the regions surrounding the ports. The company also held talks with the presidents of Kazakhstan, Somaliland and Argentina to explore new business opportunities. RSA Cold Chain (RCC) has broken ground for its new facility in Dubai South which will have a total capacity of 21,000 pallets. The company is a venture of Dubai-based third-party logistics (3PL) provider RSA Logistics and will offer an initial capacity of 10,800 pallets when it begins commercial operations in Phase 1 in March 2017. 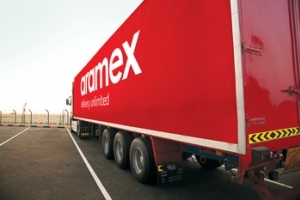 Al Ashram Investments will build an express courier facility in Dubai and lease it back to Aramex following an agreement the two parties signed. The Dh75 million ($20.41 million) new facility will be located in the Umm Ramool area on Dubai Airport Road. More cargo flights to Brussels ETIHAD Cargo has commenced a new twice weekly A330 freighter service to Brussels Airport, further strengthening connectivity options and economic ties between Abu Dhabi and Brussels and adding freighter capacity beyond its existing passenger service.